Bob graduated on the Dean's List in 1969 with a B.S. in Industrial Management from the Georgia Institute of Technology. He lettered in football as a quarterback. 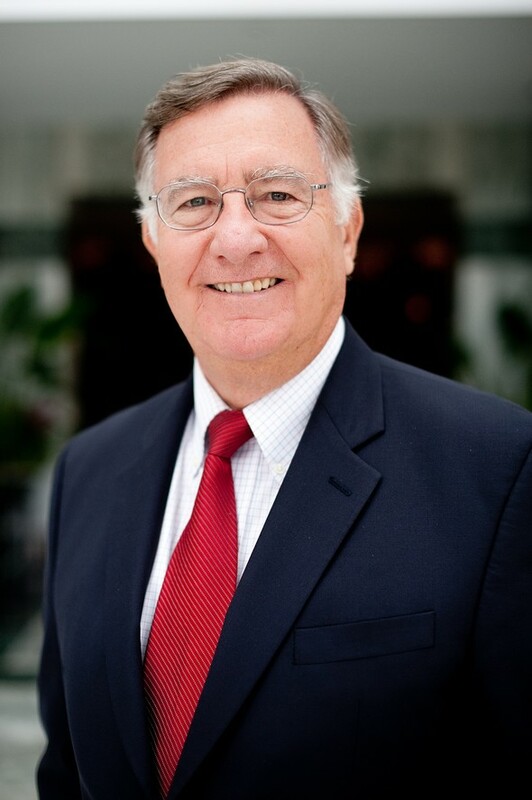 Bob has over 43 years of experience in the investment advisory business. He has spent 6 years as a producing Branch Manager. Bob is active in his church and in a Bible Study Fellowship group. He and his wife, Pam, have three children and ten grandchildren (that call him Bobbo!). They enjoy spending time with their family and traveling. Kevin focuses on building investment strategies and strategic plans for our clients with complex financial situations. Kevin is both a Certified Financial Planner® professional and a Chartered Financial Analyst® and he has a passion for using that expertise to provide creative and effective solutions to help our clients reach their goals. 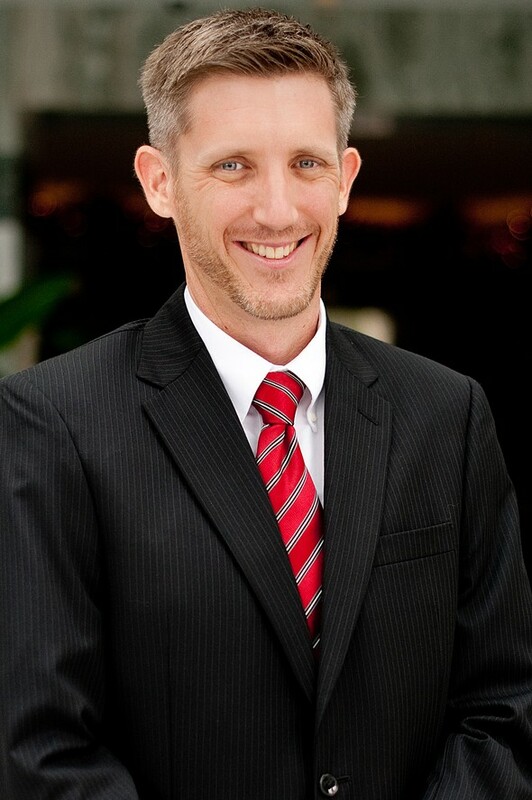 Prior to joining the investment industry, Kevin worked for Bellsouth in West Palm Beach. Kevin graduated with highest honors and a degree in finance from the University of Florida where he also played quarterback for the legendary Steve Spurrier. He is also a proud graduate of Westminster Academy in Ft. Lauderdale. In his free time, Kevin is a busy husband and father. He lives in Boca Raton with his wife and 4 boys. As a family, they enjoy sports and spending time outdoors. He also serves as an Elder at Spanish River Church and is active in coaching youth sports. As a Senior Partner of the firm, Matt's passion is to help our clients understand and coordinate their financial lives. 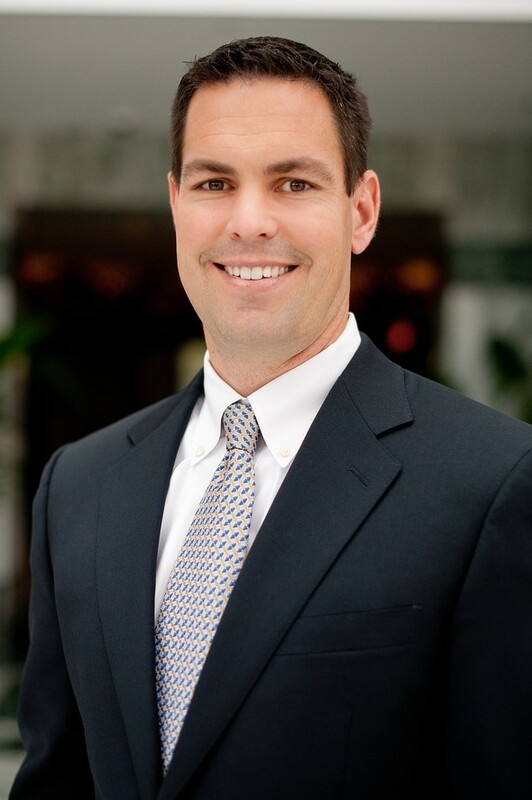 Matt has been serving high-net-worth investors and their families for over 15 years. Prior to forming McKinnon Wealth Management in 2012, Matt, Bob and Kevin, served as Financial Advisors at UBS Financial Services in Ft. Lauderdale. Matt has been involved with a number of local organizations and charities. In 2011, Matt was a graduate of Lifework Leadership, a national leadership development program crafted to engage leaders on issues they face in their personal and business lives. Matt is active locally with Indian Princesses, First Priority of South Florida, City Church South Florida, and New City Players. On a national level, Matt is involved with Rock by the Sea, raising funds for children's cancer research and other worthy causes. A native of Gainesville, Fl; Matt graduated from the University of Florida with a B.S. in Business Administration with an outside concentration in Psychology. He lives with his wife and three daughters in Ft Lauderdale. They enjoy cooking, travel, Disney and Gator football. Moussa leads our efforts in serving our “next generation” clients. These clients are typically new to investing or working with a Financial Advisor and Moussa is dedicated to providing the extra time and attention required to help them become successful investors. 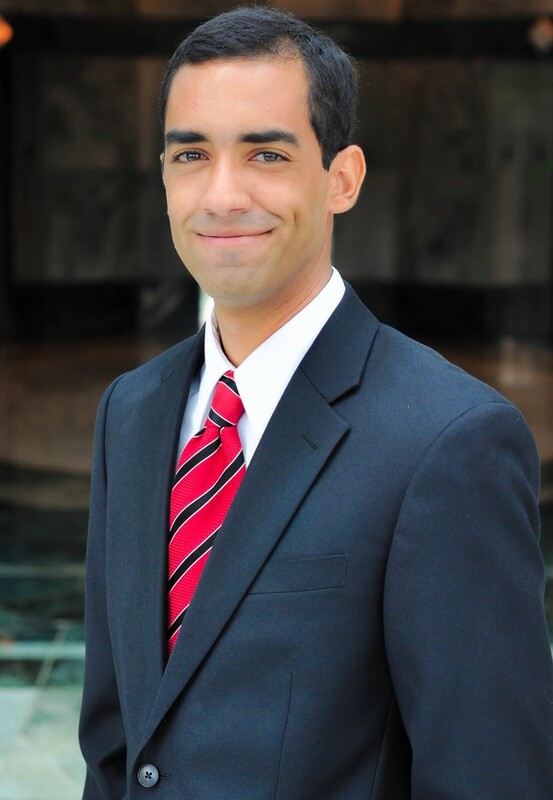 Moussa joined McKinnon Wealth Management in 2013 after earning his MBA in Finance from Florida Atlantic University. He earned his undergraduate degree from FAU as well with a BBA in Finance and Management. While in graduate school, Moussa worked for Merrill Lynch in Palm Beach Gardens. When he is not in the office, Moussa plays competitive tennis and enjoys spending time outdoors and volunteering at his church. He and his wife live in Boca Raton. Arlie focuses on specialized services and complex problem solving for high net worth clients. She has spent the last 17 years working with a wide range of clients and advisors to develop a premier service mindset. 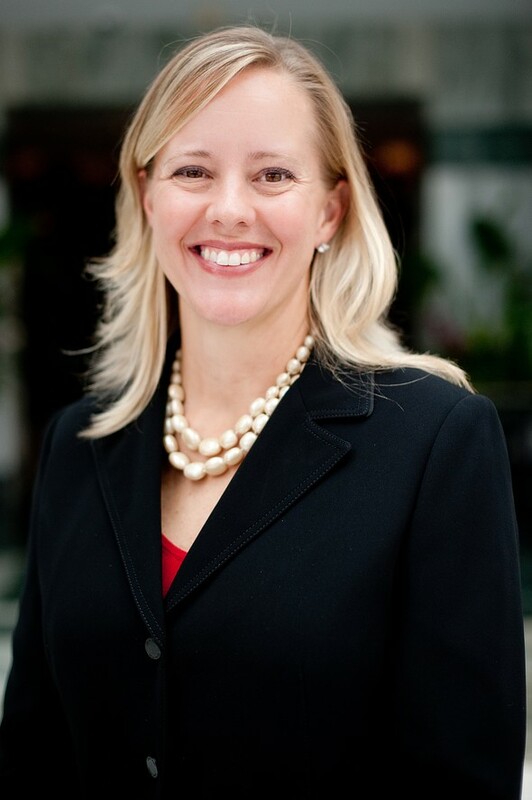 Prior to joining McKinnon Wealth Management, she worked at UBS Financial Services. 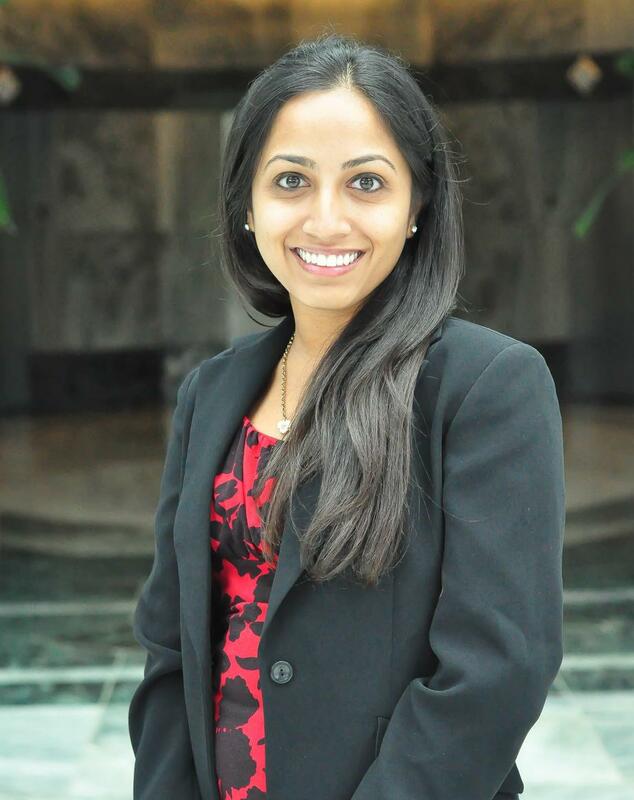 During her time with UBS, she supported three Financial Advisors, acted as a branch/regional Service Excellence Coordinator from 2006-2008, served on the branch Advisory Council from 2004-2005, acted as a branch support trainer, and was an annual Service Excellence award winner from 2003 – 2008. She graduated from Texas State University in 1997 with a double major in Anthropology and History. Arlie enjoys volunteering at her children's school, cooking, and travelling with her husband and family. Wendy has been in the financial services industry since 2007 working at Morgan Stanley as a Client Service Associate and then at UBS in the role of Executive Team Assistant where she supported the management team of a 7 branch complex in the South Florida region. Prior to moving back to South Florida, she worked with Delta Airlines in New York City as an In Flight Service Operational Supervisor. Wendy graduated from Florida State University with a BS in Marketing and she earned her MBA from Baruch College (CUNY). Wendy is actively involved in advocacy for children with special needs and is a School Board Member Appointee of the ESE Advisory Committee of Broward County Public Schools. She enjoys spending time with her 2 sons, husband and dog. Alex Masek focuses on ensuring client satisfaction on the operations team. 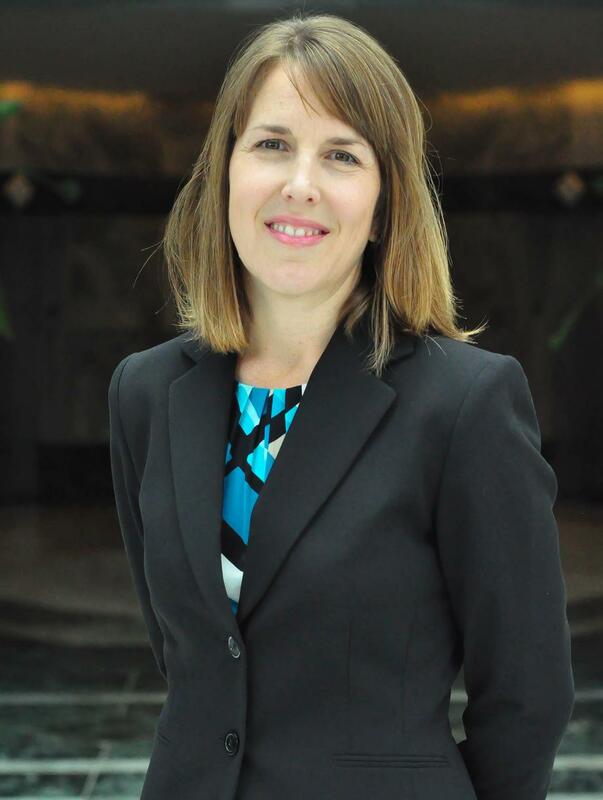 She works with clients daily by providing assistance to their specific financial needs. She graduated in 2013 with a B.S. in Non-Profit Business Management and Biblical Studies from Johnson University in Knoxville, TN. Prior to her experience at McKinnon Wright Wealth Management, she served overseas on the mission field at a children's home in Uttar Pradesh, India and worked as an Admissions Counselor at the university where she graduated from. Alex and her husband David, live in Deerfield Beach, FL. They enjoy being actively involved in music ministry, cooking, traveling, and the outdoors.